The Cecina Valley lies in the south of the Province of Pisa and still retains traces of its long and intricate history and traditional way of life. 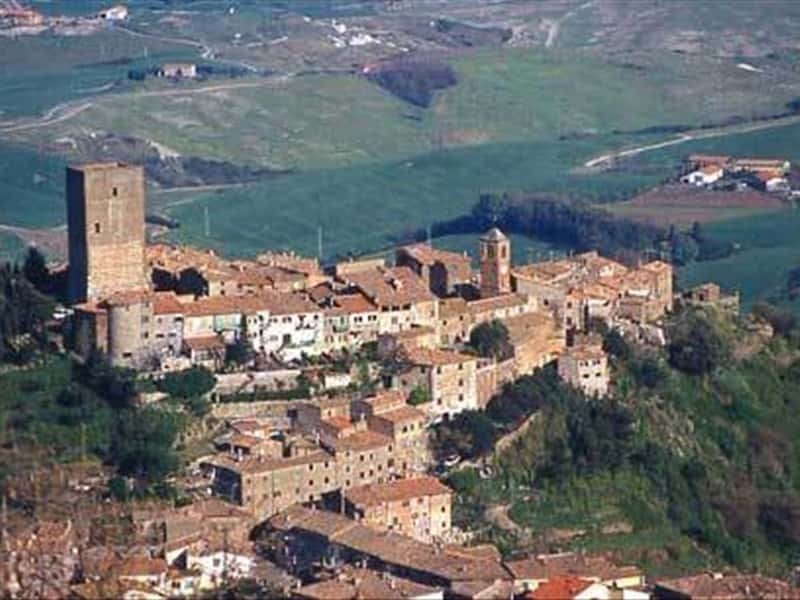 The unspoilt countryside and scenic landscape bewrays the presence of ancient settlements, castles, villages, churches and farm houses crowned majestically by the historical city of Volterra. Together with Genoa, Venice and Amalfi, Pisa became a potent and famous city between XI and XIII century, when it affirmed itself as one of the four Maritime Republics. 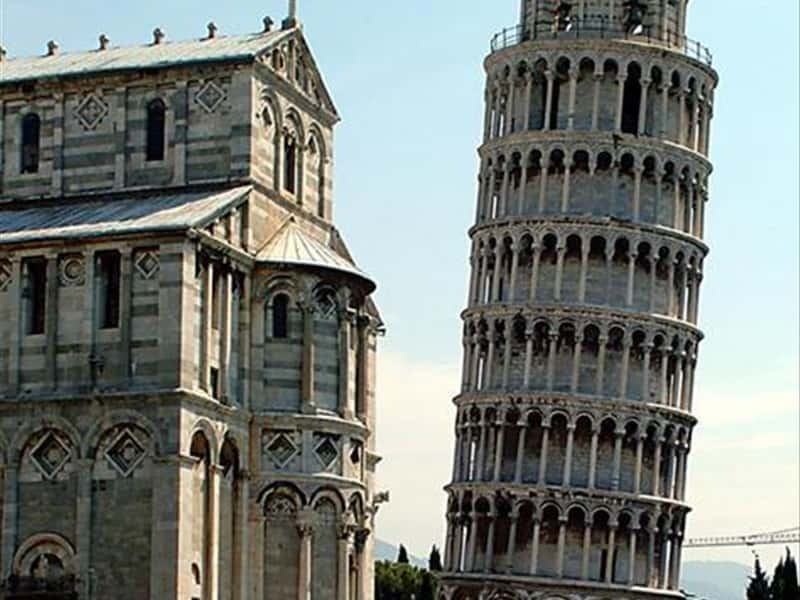 The province of Pisa is well known not only for its art and natural beauty but also for the quality of its cuisine. From the land, there are the chestnuts, mushrooms, maize and truffles, and then there are the excellent meats - such as the Fegatello di maiale macinato pisano (local minced pigs liver) or the mucca pisana (local beef) from the Migliarino-San Rossore park), the dressed pork (different types of sausage, Tuscan black pudding and local bacon) - to be accompanied by a glass of the renowned local wine. There is also a wide variety of desserts, to be followed by the delicious seasonal fresh fruit, home-made sweets and the local sweet wines, such as the Vin Santo del Chianti. This destination web page has been visited 203,494 times.